At Laguna Palms Orthodontics, we are committed to helping our patients achieve ideal smile function and aesthetic. Nimrat Heir, DDS, MA and our team ensure that patients understand the options available to them, as well as the immediate and long-term effects of the care they receive. If you would like to schedule an exam and consultation to begin orthodontic treatment, contact our Elk Grove orthodontist today. Our Elk Grove orthodontist help patients achieve their personal health and cosmetic goals, without the need for tooth extractions, in a friendly, comfortable environment. If patients are missing teeth throughout their smile, we provide treatment that uses orthodontic appliances to move teeth and fill in these unattractive gaps. This is ideal for those patients who do not wish to undergo implant placement and serves to improve cosmetics and bite balance. We work proactively and offer services for patients of all ages, ensuring non-invasive care for straighter teeth and proper dental alignment. Early orthodontic treatment is important to ensure that children are able to maintain easier at-home hygiene routines as adults. As soon as their general or pediatric dentist determines they are ready for orthodontic care, contact our office for an introductory exam and consultation. In addition to the services for younger patients, Dr. Heir provides orthodontics for adults in Elk Grove. Straight teeth and an optimal bite are important to the long-term dental health of patients at any age. Core to Dr. Heir’s practice is a desire to help patients. As an experienced professional who has provided orthodontic treatment for her own family, Dr. Heir strives to make each of her patients feel comfortable and welcomed when they visit her practice. She takes the time to get to know her patients, so they feel welcomed whenever they arrive. To make our patients feel comfortable, we never press treatment, and allow patients to dictate the course of their care. With our recommendations for health and dental aesthetics, our patients are ultimately in charge of the services they receive. If you are looking for a compassionate, experienced orthodontist for yourself or your child, contact Laguna Palms Orthodontics today. 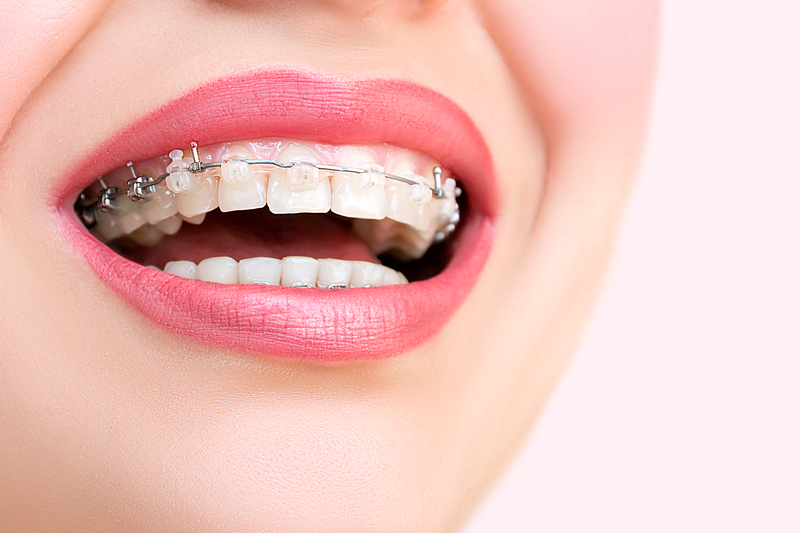 We provide comprehensive orthodontic treatment for patients throughout Elk Grove and the neighboring communities.